For Svitzer, the world’s largest towage operator and part of the Maersk Group, safety is top priority. 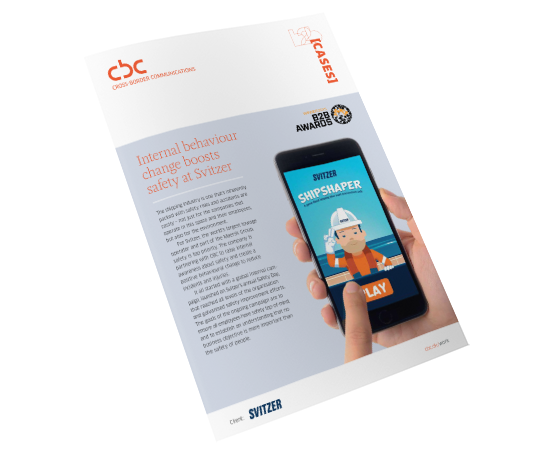 The company has been partnering with CBC for several years to raise internal awareness about safety and create a positive behavioural change to reduce incidents and injuries. CBC created a fictional character, Duke Shaper, to help deliver the key messages of the initiative. 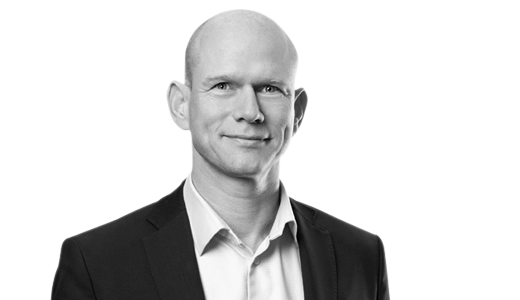 One way to bring the character to life and to maximise engagement was by creating a game that could be played on mobile devices. 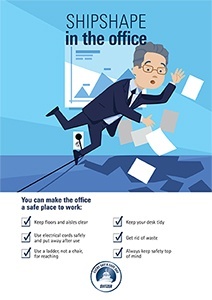 The centrepiece of the initiative was a brief video animation, which was shown worldwide on Safety Day and also posted on the corporate website and Facebook page. 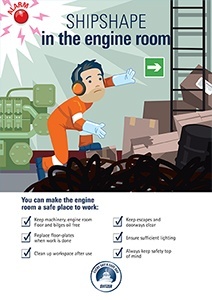 Brochures and posters were also used to support key campaign messages and drive awareness. 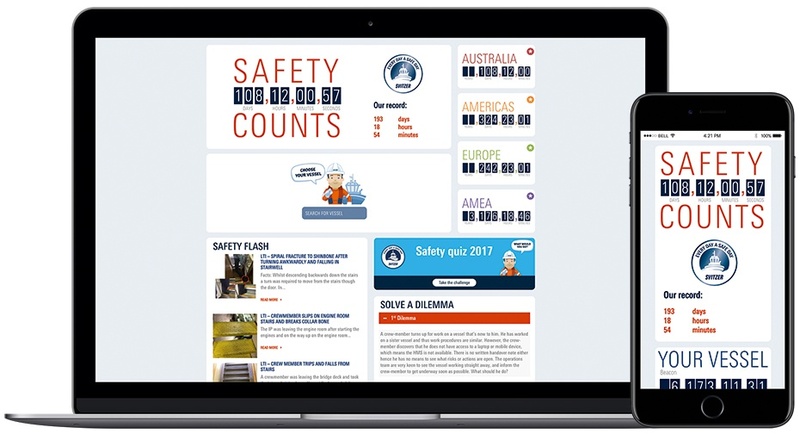 The 2015 campaign used a web-based Safety Counter to provide an immediate way for the organisation to track Svitzer’s safety performance. 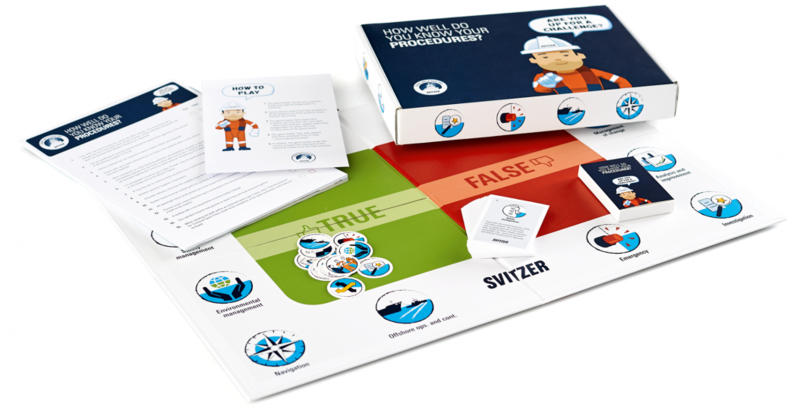 The 2016 campaign introduced a board game to create a stronger link between the procedures in Svitzer’s new safety management system and real life.